New King James Version. 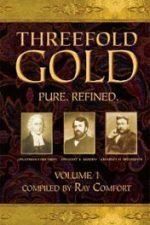 Includes a Concordance, Topical Subheads, and the Words of Jesus in red. Hardcover. 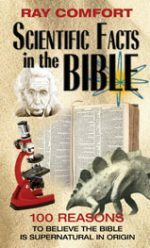 Newly revised and expanded, The Evidence Bible arms you not just with apologetic information to refute the arguments of skeptics, but with practical training on how to effectively and lovingly share the truth. 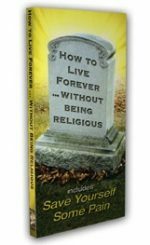 • Dozens of articles on other religions will help you understand and address the beliefs of Mormons, Hindus, Muslims, Jehovah’s Witnesses, cults, etc. 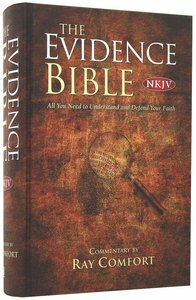 Be the first to review “The Evidence Bible (Hardcover)” Click here to cancel reply.